The Global Code (2015) is about a recent worldwide phenomenon: a global unconsciousness, or code, that contains a new system of values, beliefs and principles. This code is formed and shared by the Global Tribe, a highly mobile and cross-cultural group of people who are setting trends, shaking up the old status quo and becoming the target demographic for global luxury brands. 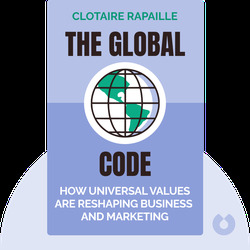 Dr. Clotaire Rapaille is an international marketing guru and founder of Archetype Discoveries Worldwide, which has provided global marketing insight into some of the world’s biggest brands. 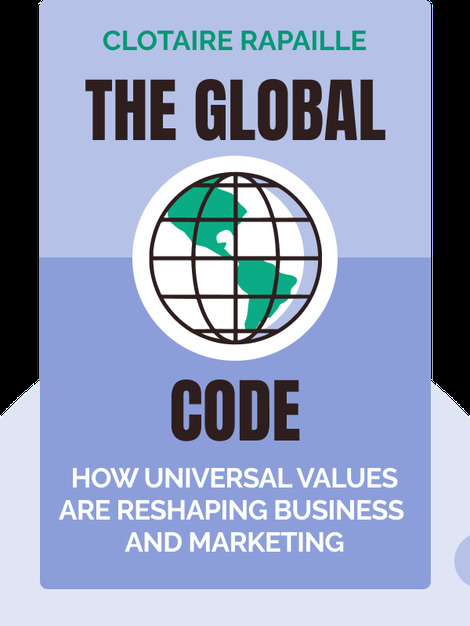 He is also the author of numerous books on marketing, sociology, psychology and cultural anthropology, including The Culture Code: An Ingenious Way to Understand Why People Around the World Live and Buy as They Do.